Royal Family gossip is always fascinating and for anyone enjoying a taste of it, Finishing The Suit, currently running at The Gladstone, will delight. 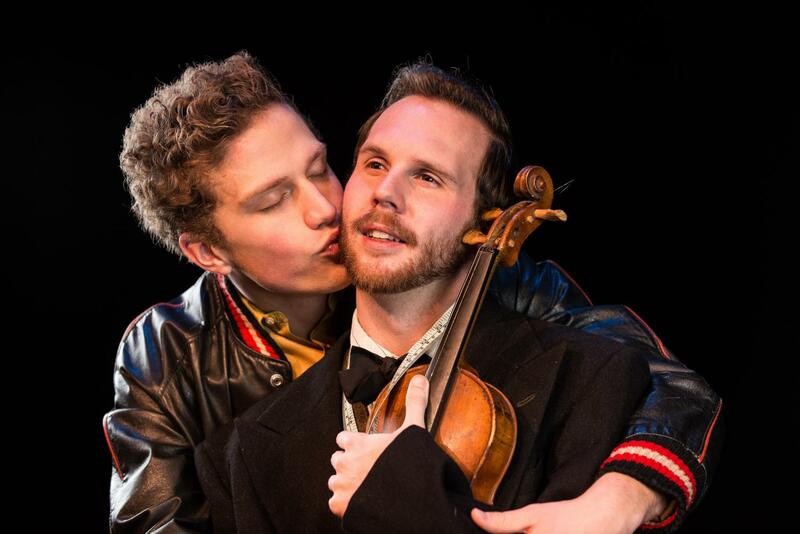 However, there is a lot more to the play and it is a moving look at some of the various aspects of love. 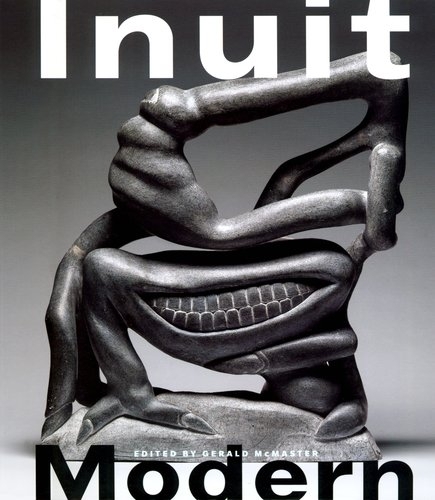 Family love (father and son), clandestine love, and the love of full partners, all in an era when being gay was still an issue, are all explored. The ghost of Edward VIII, Duke of Windsor, (or David as he was known) shows up as does the tailor’s dead partner Jimmy who was killed in the Bogside Massacre in Derry, Northern Ireland, on Bloody Sunday. The three discuss everything from their relationships to politics to unfulfilled expectations, as the tailor grieves, mourning his many losses, coming to terms that he is truly alone, trying to put pieces of his life together. Edward VIII, (known as David), was the King who abdicated the throne to wed Wallis Simpson, a divorcee. While they portrayed an idyllic life, the gossip and rumours were that Wallis had an affair with a former gay man, who in turn was also involved with Edward VIII. Other rumours suggested Edward VIII himself had another gay lover. Whatever the truth, among the plot themes in Finishing The Suit, was an affair between David and the tailor and how the Duke broke his heart. Still, the end of that relationship enabled the tailor, a gay Jew (a disappointment to his father since there were no heirs), to meet the love of his life, an actor on Broadway, and have a successful career. Yet, there is bitterness and loss as he was forced to move from Paris to New York because of the Duchess (Wallis Simpson) who didn’t want him around. As the Duke and Jimmy disappear, the tailor is left still trying to piece things together, trying to make sense of it all. All three actors, David Whiteley (Edward VIII), Isaac Giles ( Jimmy) and Matt Pilipiak (the tailor) offer great performances but David Whiteley is particularly brilliant as the Duke. The dialogue draws you in immediately and the play flows beautifully and is engaging from beginning to end. 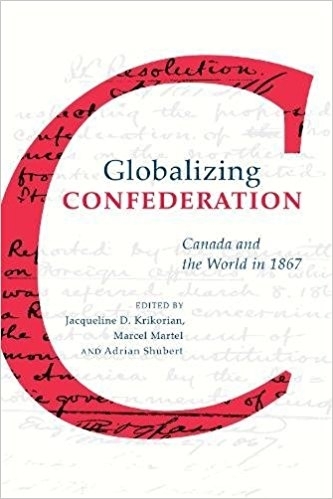 Globalizing Confederation brings together original research from 17 scholars to provide an international perspective on Canada’s Confederation in 1867.